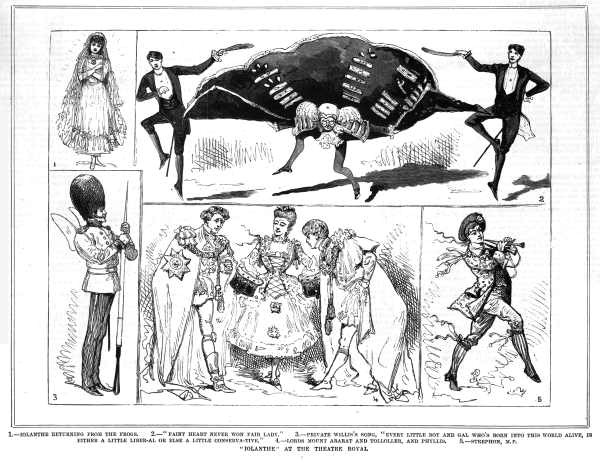 Once guaranteed crowd-pleasers, it seems that the works of Gilbert and Sullivan have lost a bit of traction in recent years with our major opera companies. A shame really as they are full of terrific things, and I suspect they perform the audience-building function for things operatic rather more effectively than musicals, which are a different (but no less wonderful) beast. Fortunately we can create our own G&S festival here! 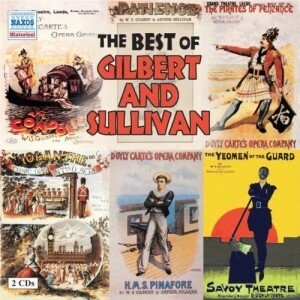 The major works are all well represented on this lovely compilation of the best bits, available online via the Naxos Music Library; just click on the cover and follow the links. This is pretty much a who’s-who of the mid-20th century G&S world with performers such as Peter Pratt, Martyn Green, Ann Drummond-Grant and conductor Isidore Godfrey showing us how it really should be done, tra-la! 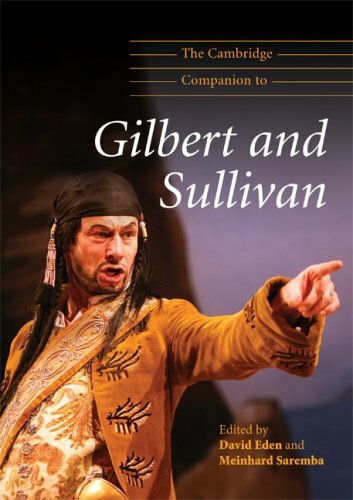 We have so many books available on Gilbert and Sullivan that it’s almost impossible to choose just a few! 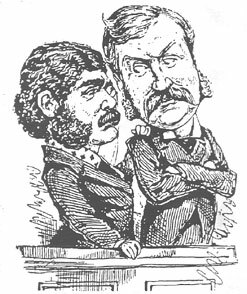 This Cambridge Companion is full of fascinating essays, dealing with everything from the famously fractious relationship of the pair to the undeniable influence their works had on the development of the American musical. My favourite chapter heading: “This particularly rapid, unintelligible patter”: patter songs and the word-music relationship by Laura Kasson Fiss. Read on! This is an oldie but a goodie from 1952! 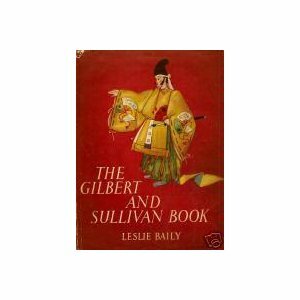 Diehard Savoyard Leslie Baily had access to just about everyone closely connected to the world of the G&S operettas in the mid-20th century, and this lovely book, packed with photographs and illustrations, is one of the most loving and thoughtful accounts of these two remarkable men and their remarkably clever creations. 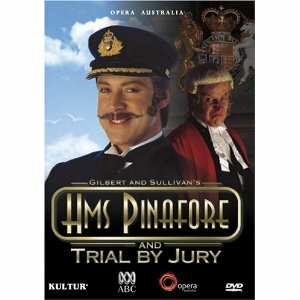 Opera Australia has a long and fine history of staging Gilbert and Sullivan, and these performances from 2005 come in crisp, clean productions with splendid OA casts including Anthony Warlow, John Bolton Wood and David Hobson. 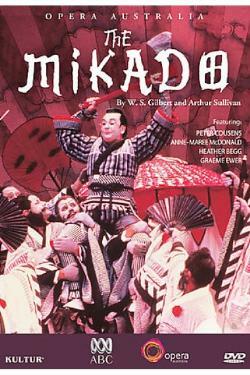 Or if something a little more exotic is called for, this wacky production from 1990 of The Mikado appears to take place in and around a Japanese tea service on a Victorian mantlepiece. Great fun! Speaking of which, I see that the Gilbert and Sullivan Society of Victoria is about to perform The Mikado at the Alexander Theatre, so you might want to dust off the kimono and head on out.